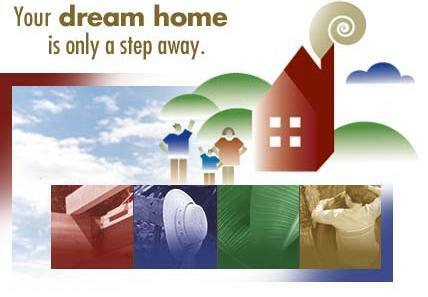 Tower Community Bank Mortgage is committed to helping you find the right mortgage product for your needs. We understand that every borrower is different, so we offer a variety of products to meet your individual requirements. Tower Community Bank Mortgage makes the process of securing a mortgage simple and straightforward by offering you the latest in financial tools that enable you to make sound financial choices. Based in Nolensville, Tennessee Tower has a wide reach meaning we can help you secure a home in most states. Whether primary residence or second/vacation home, we are here for you! Contact Tower Community Bank to find out more about the products and services we can provide.